Sri Lanka will leapfrog Pakistan to sixth position with a win in the series, while South Africa could slip from second to third position if they lose their two-Test home series. South Africa could slip to third position with a series loss to Bangladesh; Chance for Pakistan to bridge gap with Australia and New Zealand. 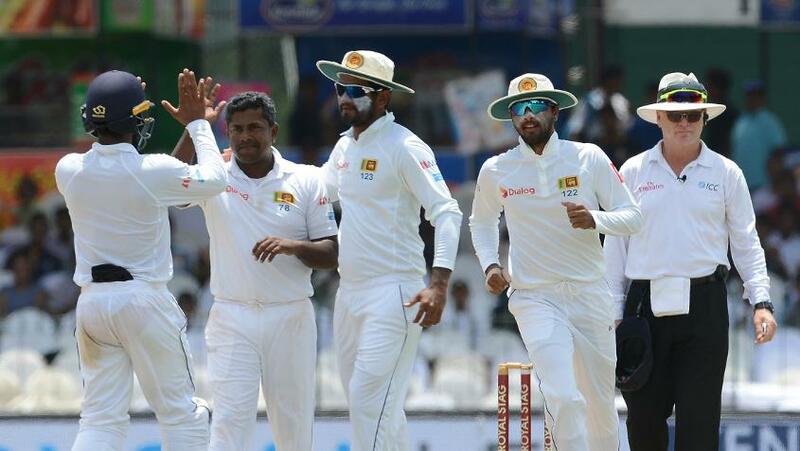 Sri Lanka get a chance to overtake Pakistan on the MRF Tyres ICC Test Team Rankings table during an upcoming two-match series in the United Arab Emirates starting on Thursday while South Africa could slip from second to third position if they lose their two-Test home series against Bangladesh starting the same day. Sri Lanka will leapfrog Pakistan to sixth position with even a 1-0 win in the series while Pakistan could gain four points and reach 97 points with a 2-0 series win, the same as New Zealand and Australia, but will be behind on decimal points and remain in sixth position. In the MRF Tyres ICC Test Player Rankings, Pakistan boast Azhar Ali at number seven among batsmen while captain Sarfraz Ahmed will start his first series as Test captain at 27th position. Among their bowlers, leg-spinner Yasir Shah returns from injury as the team’s leading bowler at 15th rank while pace bowler Wahab Riaz is the next on the rankings table in 25th position. For Sri Lanka, Kusal Mendis (24th) and Dinesh Chandimal (33rd) are the leading batsmen according to the rankings while left-arm spinner Rangana Herath (fourth), Dilruwan Perera (27th) and Nuwan Pradeep (34th) are the lead bowlers. 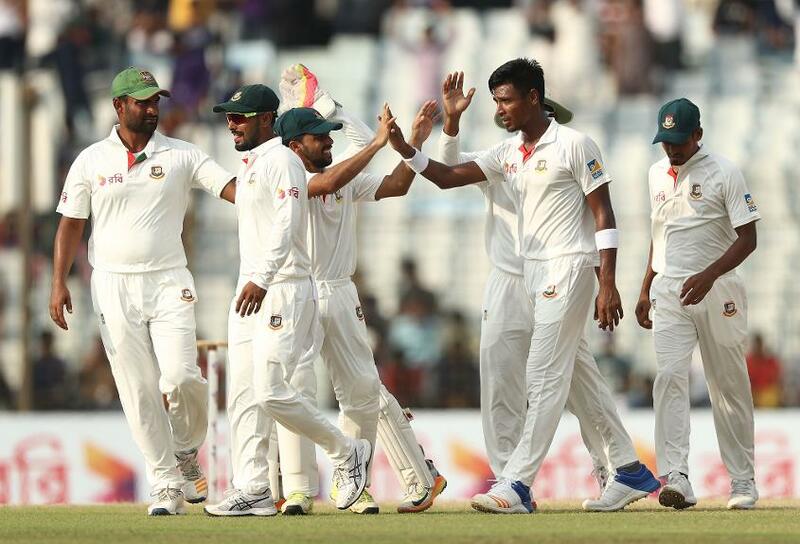 In South Africa, even a drawn series will help Bangladesh overtake the Windies to eighth position on the points table since only one point separates these two sides. On the other hand, South Africa have the danger of slipping behind England with even a 1-0 loss. In the individual rankings, South Africa have batsmen Hashim Amla (eighth), Quinton de Kock (12th), Dean Elgar (16th) and captain Faf du Plessis (joint-18th) in the top 20 while pace bowlers Kagiso Rabada (sixth), Morne Morkel (14th) and Keshav Maharaj (23rd) are the top bowlers. Left-handed opener Tamim Iqbal is the leading Bangladesh batsman at 15th position while captain Mushfiqur Rahim is ranked 23rd. In the absence of world’s top all-rounder Shakib Al Hassan, who has taken a sabbatical from Test cricket, off-spinner Mehedi Hasan is the leading bowler in 29th position with Taijul Islam in 32nd place. 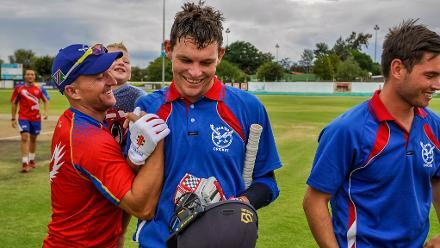 In South Africa, even a drawn series will help Bangladesh overtake the Windies to eighth position on the points table.